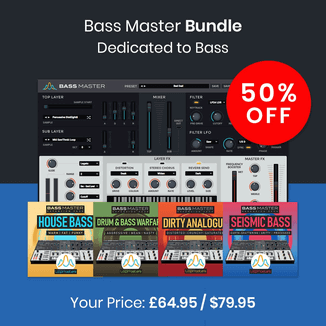 Native Instruments has announced a 50% discount on Battery 3, the latest version of the acclaimed drum sampler for Windows and Mac. 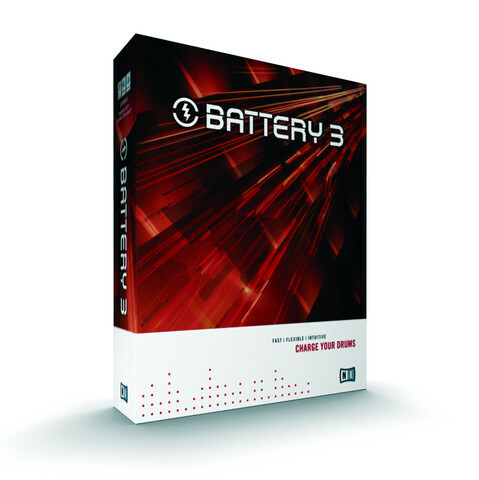 BATTERY 3 is the professional drums and percussion sampler, combining an extensive library with deep functionality and an easy-to-use interface that will have your beats rolling in no time. 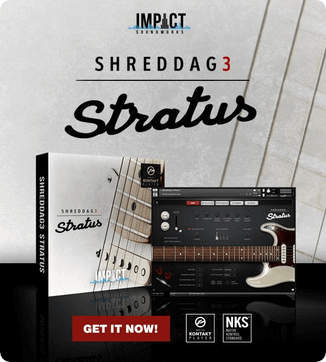 From April 1st you can take advantage of a full 50% discount on this acclaimed instrument. Be sure to move fast because this offer only lasts until May 31st, 2009. 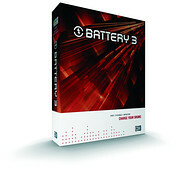 Battery 3 is available for $99 USD/99 EUR from resellers worldwide and from the NI Online Shop. OH what a lousy time to be short on money! aargh! Oh well, I _do_ have until 31 May…let me start saving for it.